Togater is available on IOS Arkits. The new frameworks that allows you to easily create unparalleled augmented reality experiences for mobile devices. 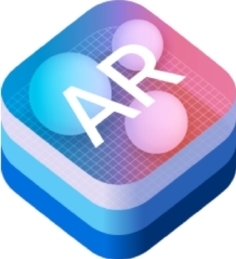 By blending digital objects and information with the environment around you, ARKit takes apps beyond the screen, freeing them to interact with the real world in entirely new ways.